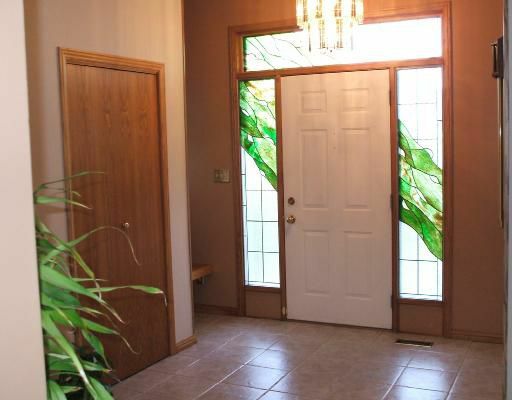 Once in a life time opportunity to own this Norwood Flats gem. 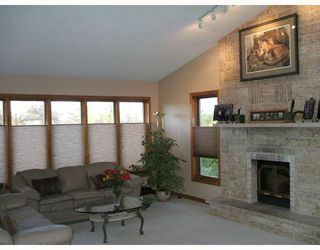 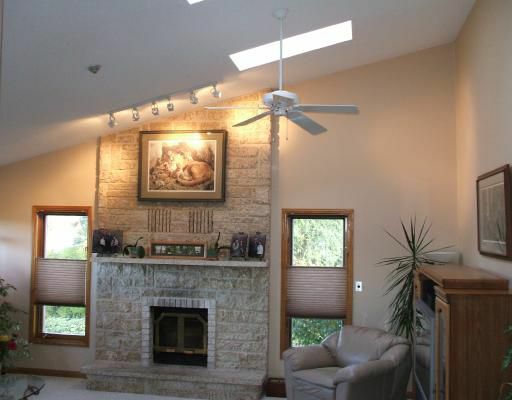 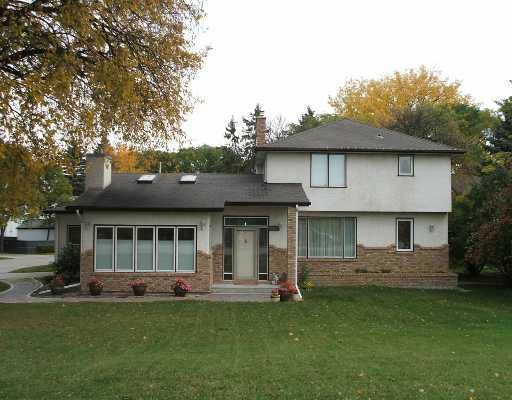 Gorgeous 3 bedroom, 3 bathroom home nestled in a park like setting with panoramic river views. 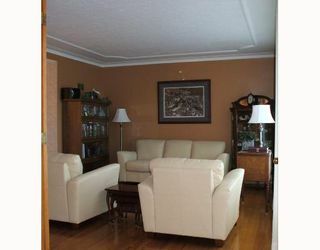 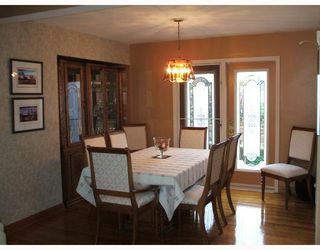 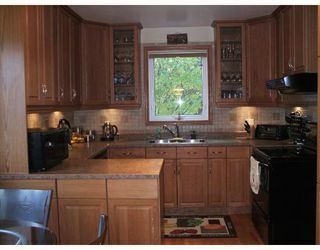 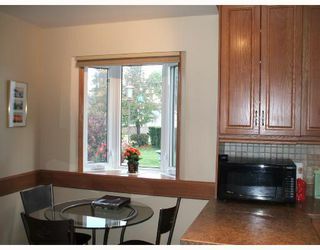 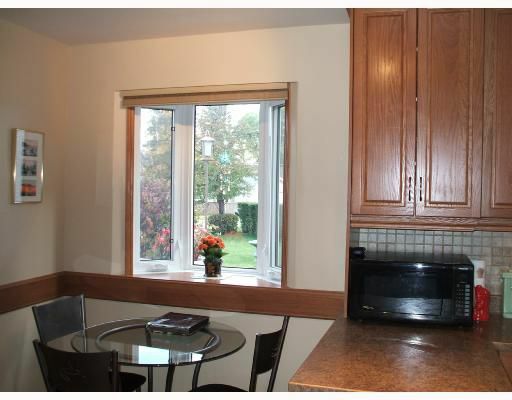 This home has been extensively upgraded including newer kitchen, bathrooms, windows, roof, and deck. 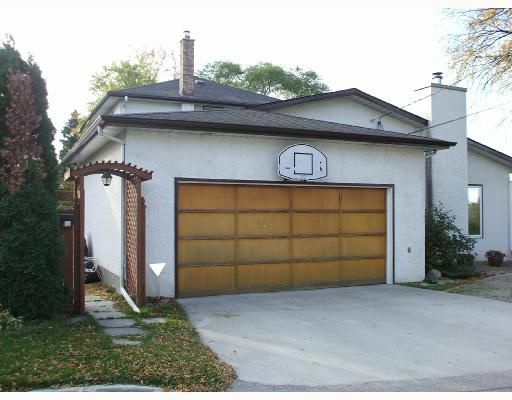 Massive piled family room addition with attached double garage built by Character Homes. Too many upgrades to list. 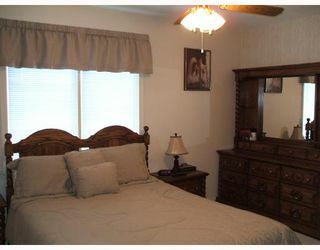 Start your family's memories here!